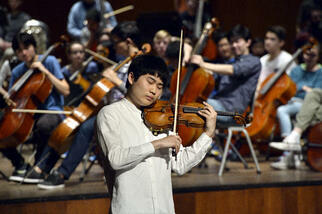 Something of an outlier in the program is Prokofiev’s Second Violin Concerto. The gorgeous slow movement certainly exudes love from its every measure, but the troubled, darker outer movements speak in different accents. There is no doubt, however, that the whole audience is going to love the amazing young soloist, Inmo Yang, who so astonished everyone with his performance of the Sibelius Violin Concerto a couple of years ago. He won first prize in the prestigious Paganini Competition several years ago, a competition so rigorous that the judges had refused to award a first prize to anyone for the preceding ten years! 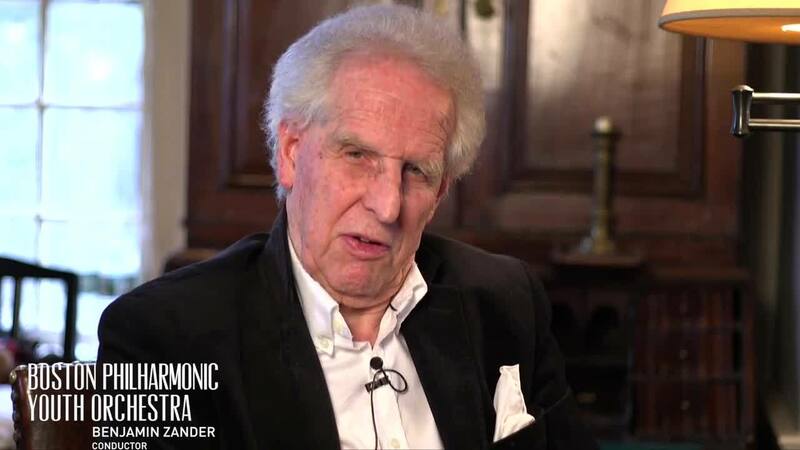 Benjamin Zander praises Inmo "The most extraordinary violinist of his generation in the world!" Inmo is moving away to Germany and this may be the last time to see him in Boston. Don’t miss this concert – you’ll love it! Photo of Inmo Yang by Paul Marotta. There will be no pre-concert Guide to the Music before this concert.